More comfort. Steadier aim. Better hunt. 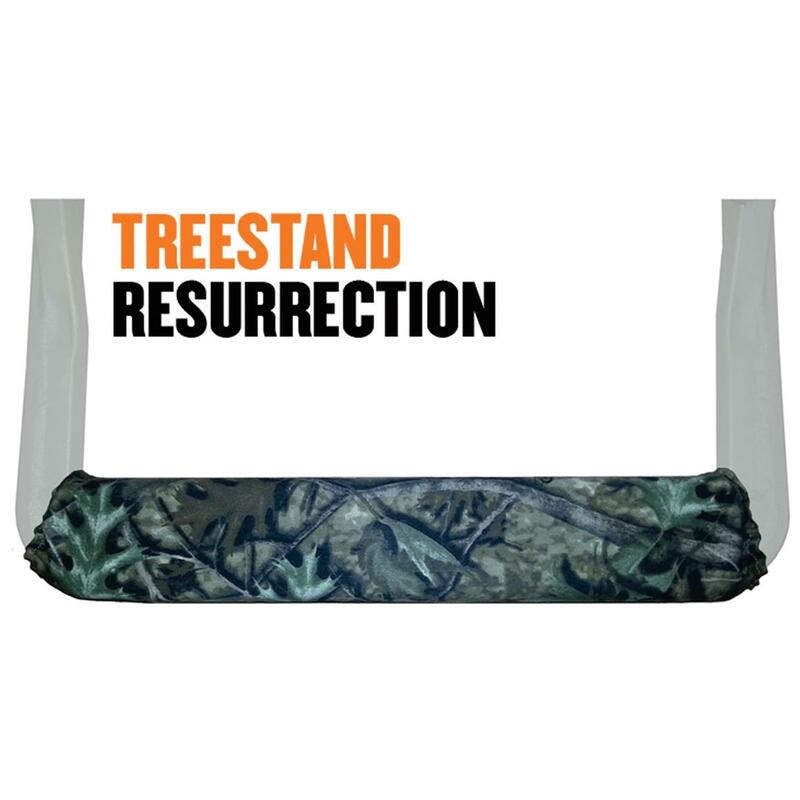 Refurbish your tree stand for more comfort and steady aim with this 20" Cottonwood Outdoors® Weathershield Treestand Shooting Rail Pad. It's completely waterproof, totally comfortable and holds tight with Velcro® closures. Quiet as a church mouse, too.